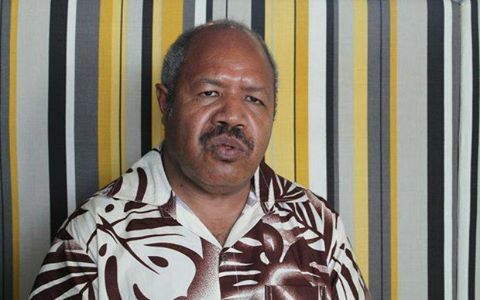 The Social Democratic Party, says it has the answers to Papua New Guinea's ailing economy. "Firstly we got to open up the bottleneck or the squeeze that is on the private sector. "We got to allow them to change, we got to allow them to purchase and sell and that means dealing with the foreign currency shortage problem. "We got to have a rescue package and that can be either by getting grants from somewhere or getting a loan. "And if we get a loan, its justified to open up that bottleneck. "And once the private sector starts trading again, then the economy will start to build up again and we start to build confidence. "Secondly, we've got to save money and make more money. "Saving money we've got to cut somewhere, cut some of the duplicates, not necessarily cutting the public service but cutting duplicates in government agencies and streamlining some of the functions to agencies that are left back. "And then we got to sell that major debt we have in Oil Search. "We got to make these decisions so we can start to get the economy to breath again. "And once the economy breaths again then it will start to revive," Powes Parkop said. Powes Parkop says, his party can only put this plan into action if it is mandated to form the government.